We knew TCL was on to something when we reviewed the Blackberry KEYone. 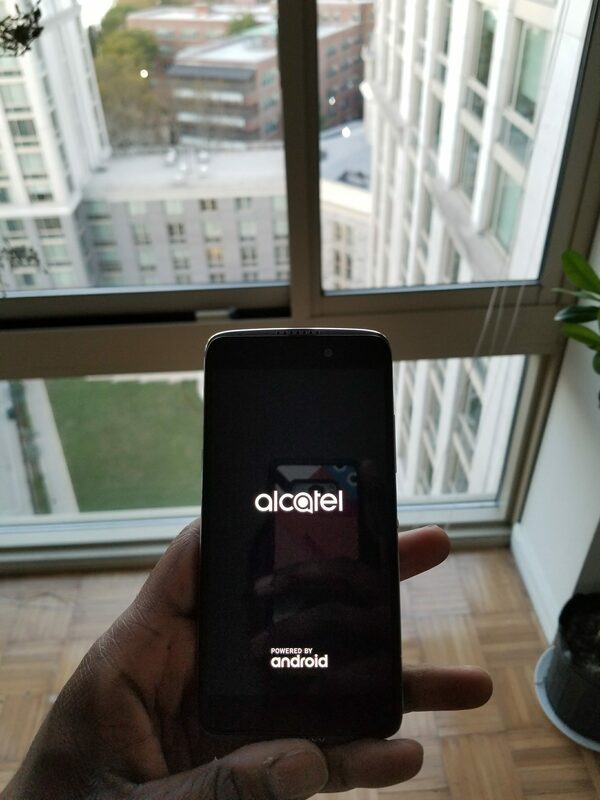 Just in time for the holidays the company presents the Alcatel Idol 5, a well designed device packed with features for $200. 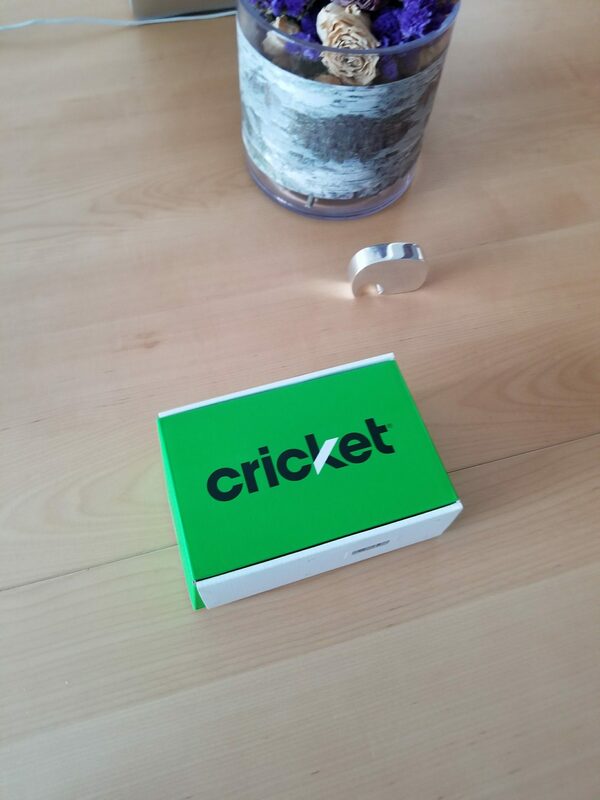 The phone is an exclusive to the Cricket network, which is a NVMO of AT&T. Last years Idol 4 , the VR headset doubled as the box for the unit. TCL choose to keep it simple this time around. 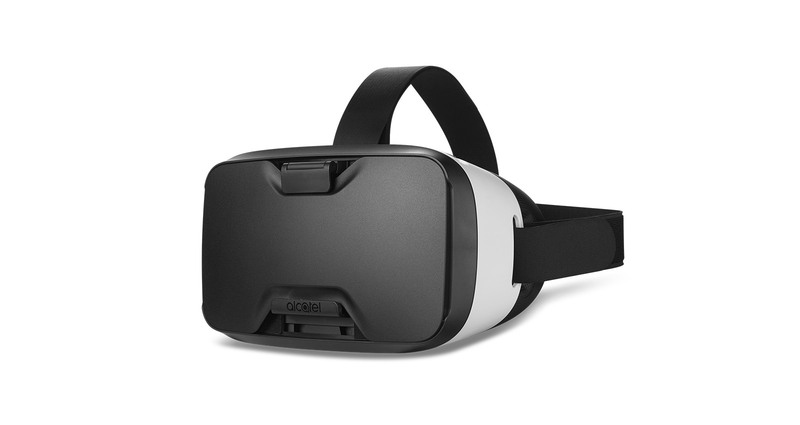 The VR headset is available separately for $49.99 and will accommodate any phone up to 6 inches. The build quality is solid has a nice premium feel when its in your hand. Out of the box, the phone is zipping and running Android 7.0 but one glaring thing we noticed while setting up is the lack of bio-metric security. No fingerprint or retina scanner, which is pretty much standard on any new phone these days. It comes pre-loaded with My Cricket, Mobile Services, Wi-Fi Manager, Cricket Visual Voicemail and Deezer from Cricket.. It also has VR HOME, for the Uni360, a fairly decent Virtual Reality headset that will work with any phone up to 6 inches on Ios or Android. The headphone jack is still there and now there is a USB-C charging port. Last years model had the ‘Boom” key , it has been replaced with the Now Key which you can instantly launch your most commonly-used tasks such as – Turn flashlight on or off – Compose message or e-mail , etc. 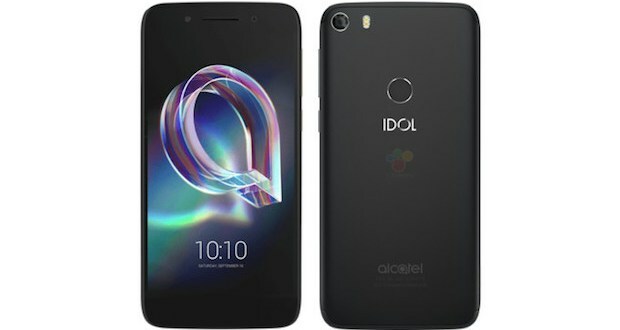 It comes with a 12MP wide-angle rear camera with optimized sensor, larger pixels, fast shutters, image stabilization and dual-tone flash and a 8MP wide-angle front camera with LED flash and big pixels. Yes, 2 flashes for the front and rear which is a nice touch. It is also running its own variant of Android which allow you to use the phone upside down. This feature has been in use since the Idol 3, but it’s a wonder why other companies have not adopted this.